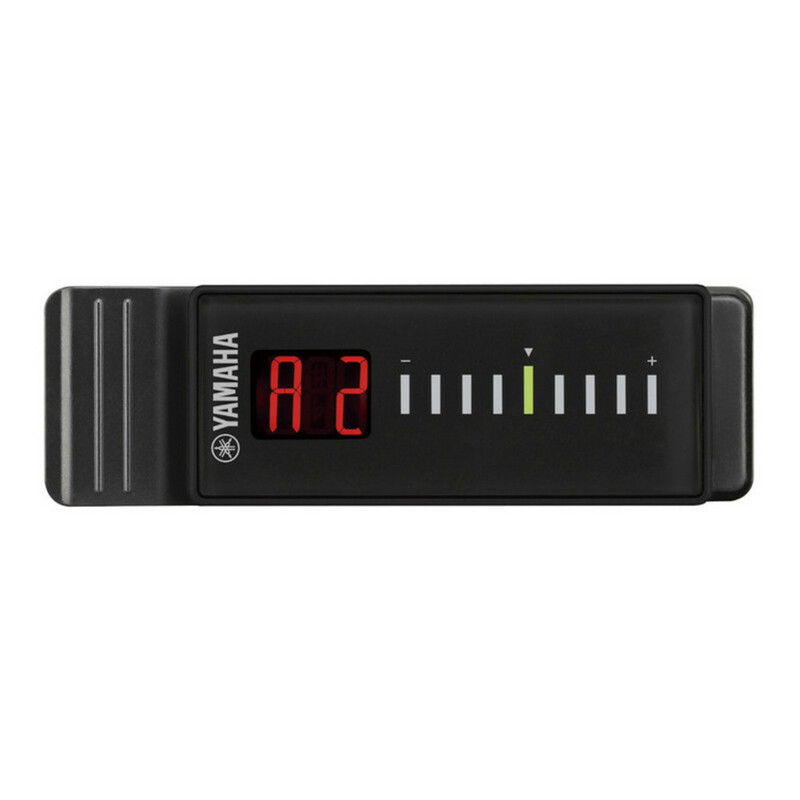 Guitar players of all levels and styles will find this tuner from Yamaha useful. The YTC10 comes packed with useful performance features such as a sensitivity option of High or Low depending on your tuning environment background volume. This tuner can also be calibrated/pitch shift: A4=415Hz, 435Hz - 446hz making it a very versatile musicians tool, naturally an on board Auto-Tune is featured and a useful automatic power off function once the tuner has not been used for 15 minutes.